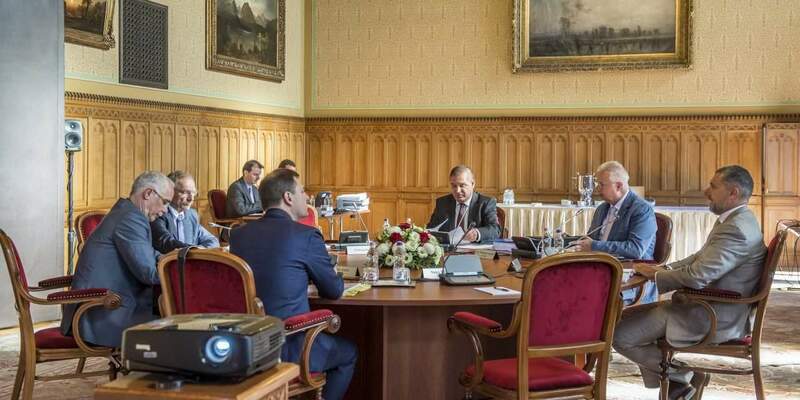 Budapest, August 9 (MTI) – The government’s recently established strategic cabinet held its first session on Tuesday discussing 31 points on its agenda, the prime minister’s office said. The meeting was attended by the ministers overseeing the areas discussed that include interior affairs, national development, agriculture, economy and human resources, the office said in a statement. 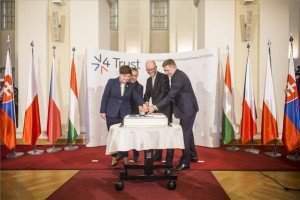 The strategic cabinet is headed by János Lázár, the head of the prime minister’s office who announced changes to the government structure in early July. It has as its permanent member the justice minister and the economy minister. Under the new structure an economic cabinet has also been set up, headed by Mihály Varga, the economy minister. 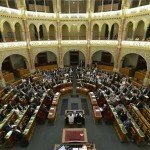 Lázár said in mid-July that the new government structure would help strengthen decision-making and strategic planning. He said the changes will create a forum which acts as a buffer zone between the ministries and the government where disputes can be resolved. 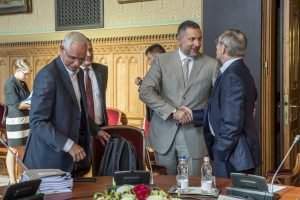 The new economic cabinet will examine the budgetary implications of a proposal and the strategic one will see if it is in line with the government’s goals, he told weekly Figyelő.